Probate is a fairly familiar term, but what does it actually mean, when is it needed and how do you get it? 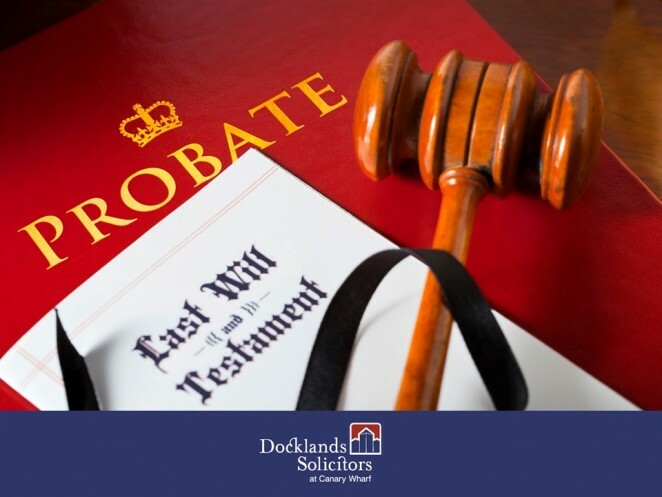 Probate is the legal process whereby the Will of a deceased person is submitted to Court to be ‘proved’ as a valid public document, that is the true ‘last Will and testament’ of the deceased. In the case of an intestacy (when the deceased died without leaving a Will), there is a similar process but in this case the applicant is the person or persons entitled to the estate under the rules of intestacy. In each case, the Court will issue either a Grant of Probate or (in the case of an intestacy) a Grant of Letters of Administration. Probate is not always needed and depends upon the assets held by the deceased. For example, property held as joint tenants will pass automatically to the surviving owner. In the case of cash assets, the need for Probate depends upon the amount held with the bank. Advice should be sought from a Solicitor at the outset to establish whether or not Probate is required. The process of applying for Probate differs depending on whether the estate is subject to Inheritance Tax or not. For a non-taxable estate, the Executor will prepare an HMRC form detailing the assets and liabilities of the estate. They will also swear an Oath which confirms they are the executor named in the Will. These documents are then sent to the Probate Registry and typically the Grant is returned within one to two weeks. For a more complex estate, tax papers must be filed with HMRC and Inheritance paid in advance. The Executor then applies for Probate including the Oath, Will and HMRC receipt. This is a longer process and from submission of papers to HMRC to the issue of the Grant may take between two to three months. In either case, timescales will need to include the work required by an Executor to establish the full assets and liabilities involved – which in certain cases can take several months. In the case of an intestacy, the HMRC forms completed are exactly the same but the applicant will swear an Oath confirming their entitlement to the estate. In this case, the applicant is called an ‘Administrator’. Personal applications, without the assistance of a solicitor, can be made to the Court directly by an Executor or Administrator. In very straightforward cases this can be a good option. However, it is always advisable to consult a solicitor in the first instance to establish any possible issues. In more complex cases, it is always advisable to instruct a solicitor to assist, particularly as an Executor or Administrator will have strict obligations to fulfil, both to the beneficiaries of the estate and also to HMRC.